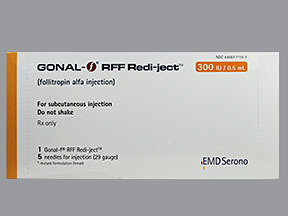 Gonal-F ® is a follicle stimulating hormone (FSH), one of the hormones that stimulates the ovary to make mature eggs. 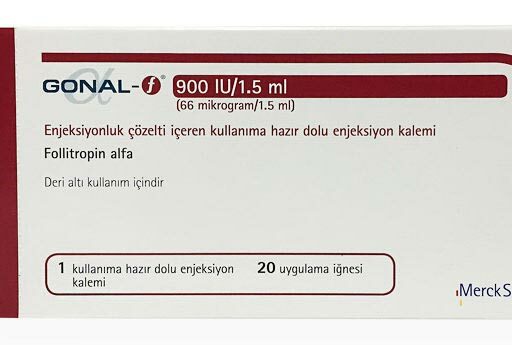 Gonal-F ® is used to stimulate the development of multiple follicles in women undergoing assisted reproductive technology treatments(ART). How Do I Use Gonal-F ®? 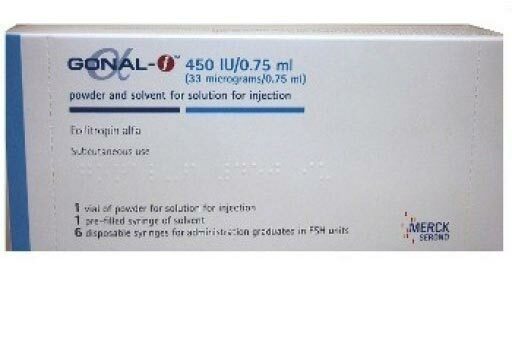 Gonal-F ® is injected subcutaneously-or into the fatty tissue under your skin. 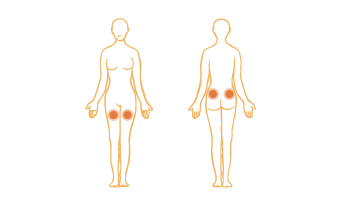 The primary sites for injection are your abdomen - 2 inches on either side of the navel, and your upper, outer-thigh where the skin is loose. Wash your hands thoroughly and make sure that the surface you work on is clean.